Some new Metal Gear Solid 5 The Phantom Pain details possibly revealed. A few days ago we had reported that the map for the Northern section of Afghanistan from Metal Gear Solid 5 The Phantom Pain had been leaked. 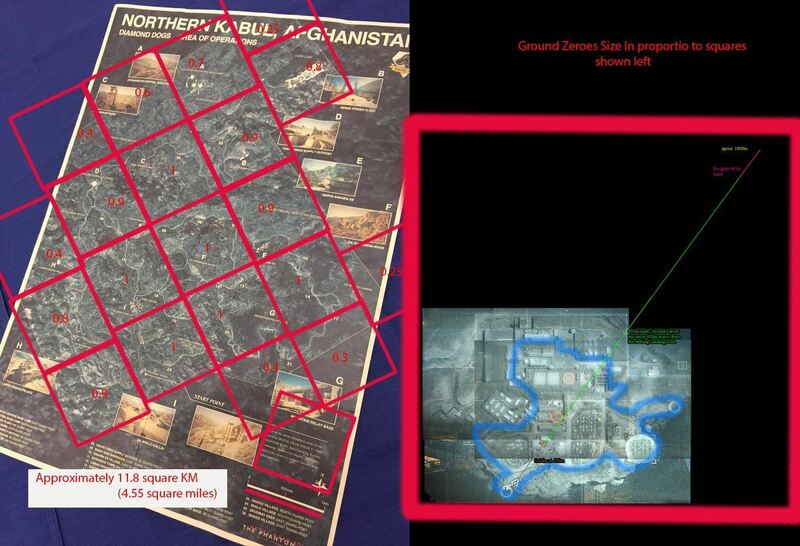 Fortunately, a Reddit user has taken advantage of the situation and roughly calculated the size of the map and compared it to the one found in Ground Zeroes. 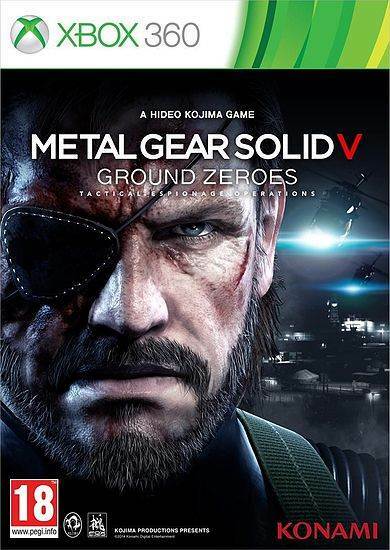 The comparison image can be found below and it comes out to be roughly 60 times bigger than Ground Zeroes. 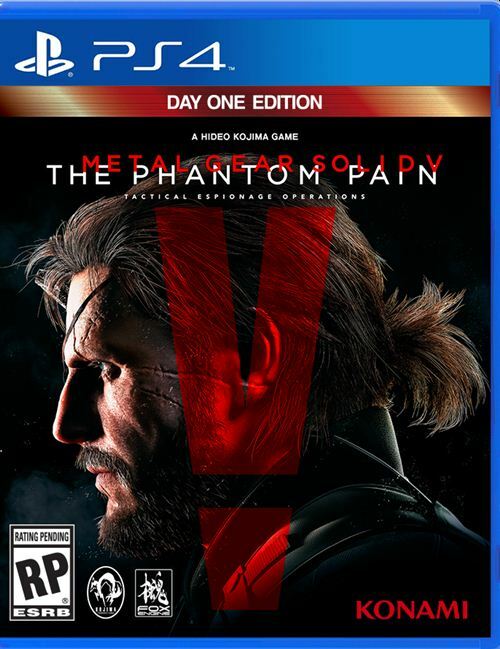 Of course, this is not an official number but gives us a fair idea about the scale of The Phantom Pain. As noted earlier, this is only one section of the Afghanistan map we are talking about. There are no details on how big the maps will be in Africa and Cyprus. The game will possibly have more locations than the three mentioned in this article, after all the game will be around 200-300 times bigger than Ground Zeroes. Furthermore, Youtube user YongYea has revealed a few interesting details regarding the new Metal Gear, the ST-84 in The Phantom Pain. According to the hints dropped in the E3 2015 trailer and recently released artworks, the ST-84 will be recruitable and will have Deployable Mechanical Arms. 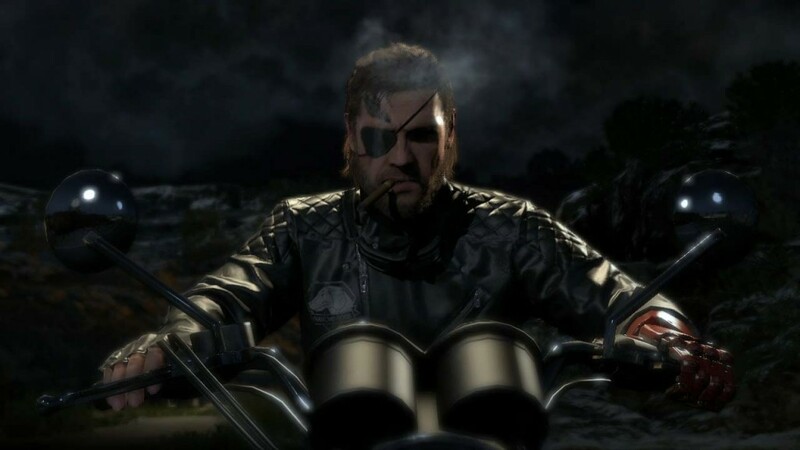 Let us hope that the game will allow us to ride that bad boy.